As we strive to ensure that basic animal care services are available to all pet owners around the nation, low-cost veterinary clinics, spay neuter services and other non-profit organizations are helping to meet the needs of those who might otherwise go without. However, recent efforts to try to block or limit the operations of non-profit groups raise concerns about whether the nation’s neediest pets will continue to receive the care they need. More than 65% of American households have pets, the vast majority of which are considered part of the family. Veterinary care is certainly considered a necessity to properly keep a pet, and most Americans are eager to acquire these services for the pets they love. Unfortunately, veterinary care has become out of reach for many. An estimated 23 million pets live in poverty along with their human families, lacking access to veterinary care, proper nutrition and basic supplies. Even among households living above the poverty line, veterinary care can be out of reach. Veterinarians should be able to consider pets’ individual circumstances and their owners’ living situations when determining proper courses of treatment. 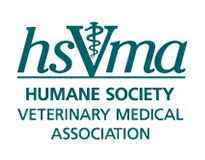 Veterinarians should have the legal protection and professional approval to provide appropriate care to underserved animals, whether that is in for-profit or non- profit practice settings. Non-profit veterinary practices should not be required to limit the scope of services they provide and/or perform means testing or other income screening of clients simply because of their non-profit status. 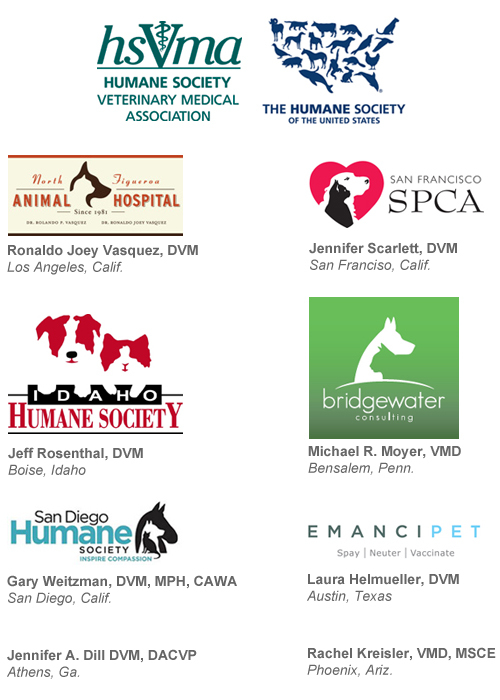 We urge every veterinary professional to join us in supporting these principles. Tina Aiken, DVM, DR. MED. VET. Davis & San Francisco, Calif.